Current algorithms of various search engines are giving this utmost importance to the format of the responsive web designs, while ranking these websites on various scales of performance and utility. In the past, we have seen this transformation from analog to digital, and now, the same transformation is knocking at the door of the digital world, where they are changing the websites design from regular to responsive websites. In case, you are planning this transformation like this, then follow these commandments on this path. Responsive websites have created this club of sorts; if you are a member of this club, then it is fine; otherwise, you are going to lose a fair deal of business because it is a kind of blackout for you where you are out of the reach of this new smart world created by smart gizmos. Existing users are accommodating these Gizmos into their lives; new users are starting their stints with the help of these gizmos, a completely new market is brewing up with them, and this market will come in your touch only if you have a responsive website. Most of the players are confident of their content and they feel that this is the merit, which will bring them more eyeballs. 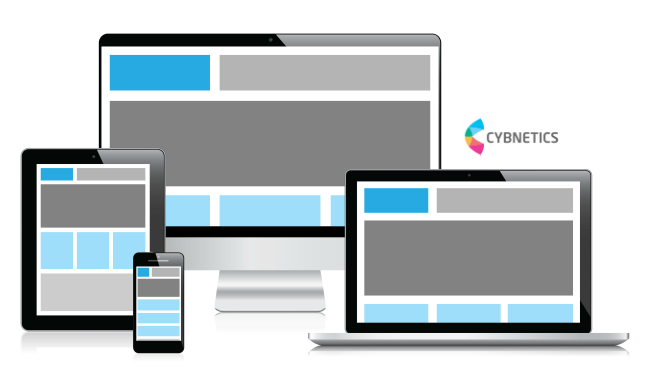 Nevertheless, if you do not own a responsive website, then you are standing far behind in the queue and you may get unnoticed here. The concept of responsive website is very alien to many people, they think that they need to rework on the entire content and cut short it. Even your visitors will not like it, they are in an awe of certain elements, and this is why, they are a repetitive visitor of your page and you cannot sacrifice those elements at any cost. Here you need to tackle the various operating systems of the smart world. Here, you need to re-package the entire data in such a fashion so that they can retain it easily, and at the same time, they can show it with a fast speed. The quest is different here. Hire a sensible programmer who is good with the consumer behavior and depute him on this job to earn a ticket for you in this smart world of gizmos. ← Mobilegeddon – The Countdown Is On!